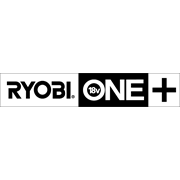 Ryobi introduces the 18V One+ LED Area Light. 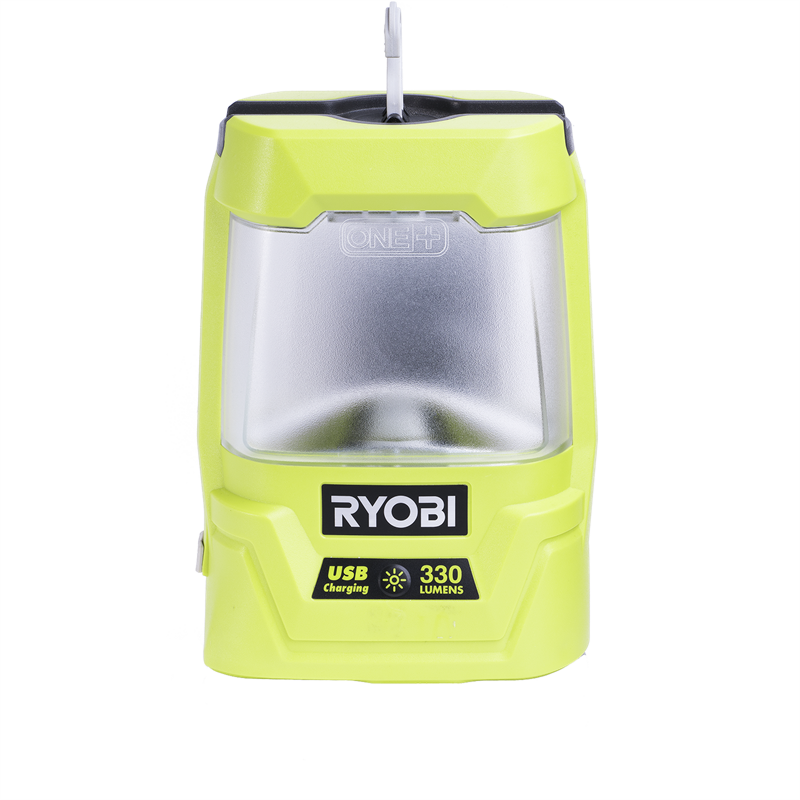 This light is a convenient, portable light source around the house, workshop or job site. 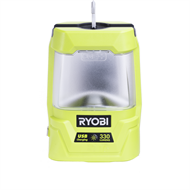 This battery-powered light (battery sold separately) features a 1-Amp USB charging port to help charge your smart devices on the go. With up to 70 hours of run time with the 5.0ah One+ battery, you will never be left in the dark.